Saskatchewan-born Amelia Itcush died on May 27th. A charter member of Toronto Dance Theatre (TDT), she performed in such seminal works as David Earle’s Angelic Visitation #1; he described her interpretation in a 2002 interview: "Amelia was a technical phenomenon and a tremendous asset. She had absolute commitment to the emotion of every piece." Itcush left TDT in 1973 but stayed intimately connected to dance through her studies of the Alexander and Mitzvah Techniques and her incorporation of their principles into dance. She was the first certified teacher of Mitzvah after working with its founder, Nehemia Cohen. She later expanded on these movement practices to develop the Itcush Method. In 1980, she was appointed the acting artistic/educational director for the Prairie Dance Lab Association in Regina. 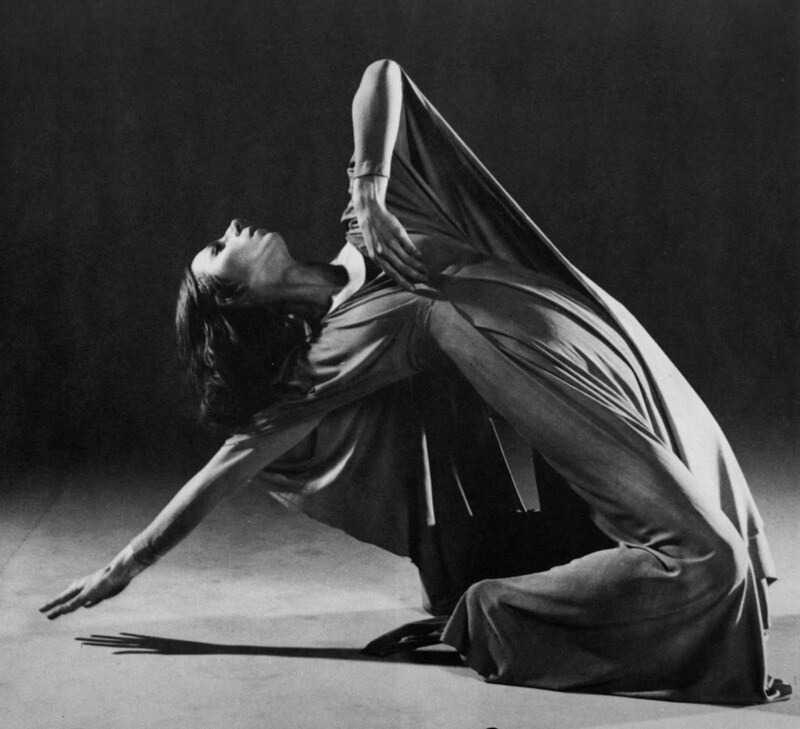 She won the Jacqueline Lemieux Prize in 1982 for her work in integrating Mitzvah Technique into dance. Over the course of her career, she taught in several Canadian cities and also in Japan, and frequently gave workshops at New Dance Horizons in Regina and at her studio in Davidson, Saskatchewan, where she mentored several artists and teachers.